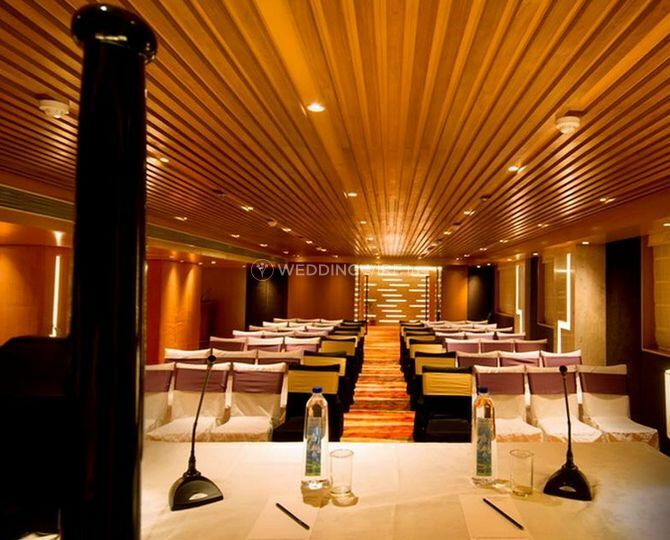 The Fern Hotels & Resorts, Chembur ARE YOU A VENDOR? 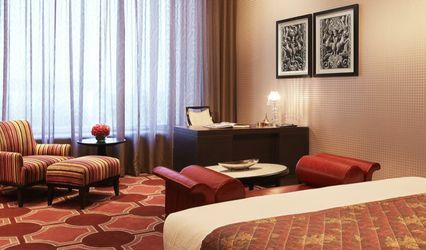 The Fern Residency in Chembur is a 4-star contemporary business hotel having tastefully designed guest rooms by the famous architectural firm of Somaya and Kallapa, reflecting a modern Indian sensibility and showcase art while maintaining the visitors' comfort and convenience. 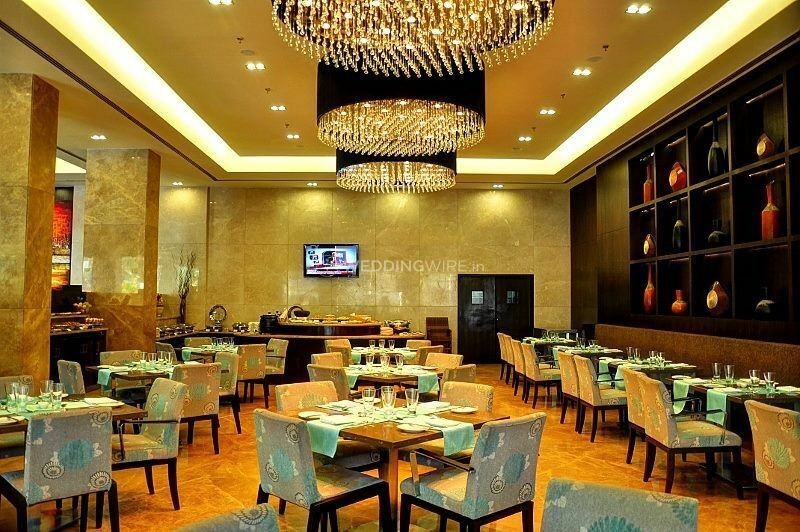 The Fern Hotels and Resorts has a name for providing you with great hospitality and premium experience and stay facilities. 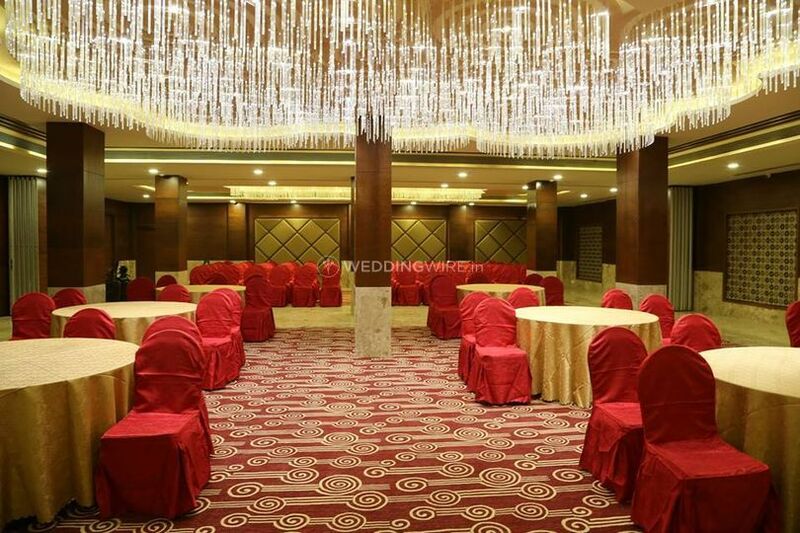 The Fern Residency in Chembur ensures that the flow of your event is maintained and everything at the wedding goes as planned. 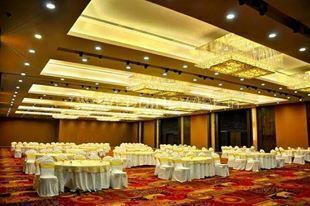 They understand your needs and demands and offer their services to present an unforgettable and happy wedding event,. 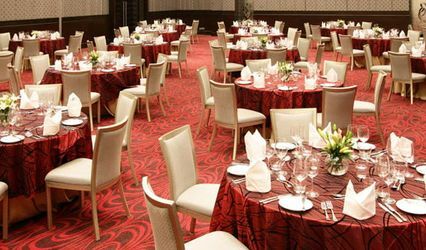 The Fern in Chembur can accommodate a strength of 800 people at max in its banquet space. 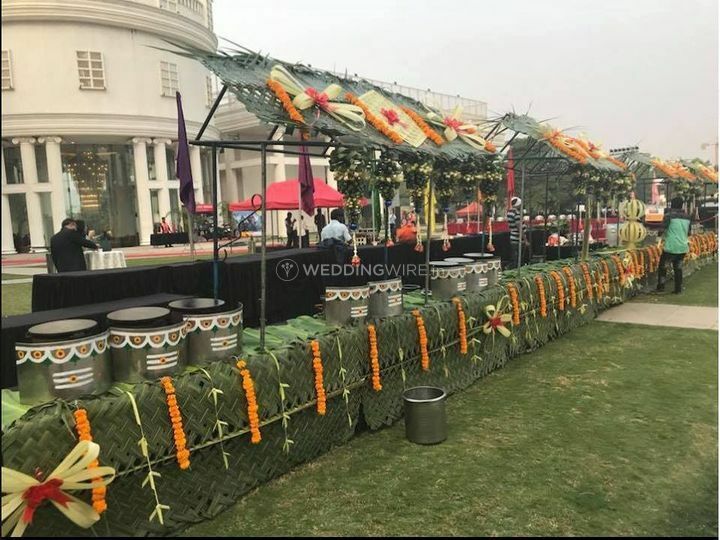 The management and staff are well-equipped to handle all your needs and demands in order to provide you with a memorable wedding venture. The staff attends your guests' wants swiftly to make their stay a comfortable and enjoyable one. 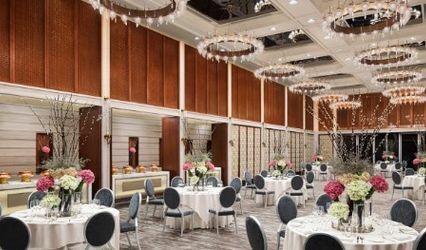 Assisting you with every little requirement for your event to go as planned, the dedicated staff of The Fern Residency in Chembur is always there to help you and your guests. 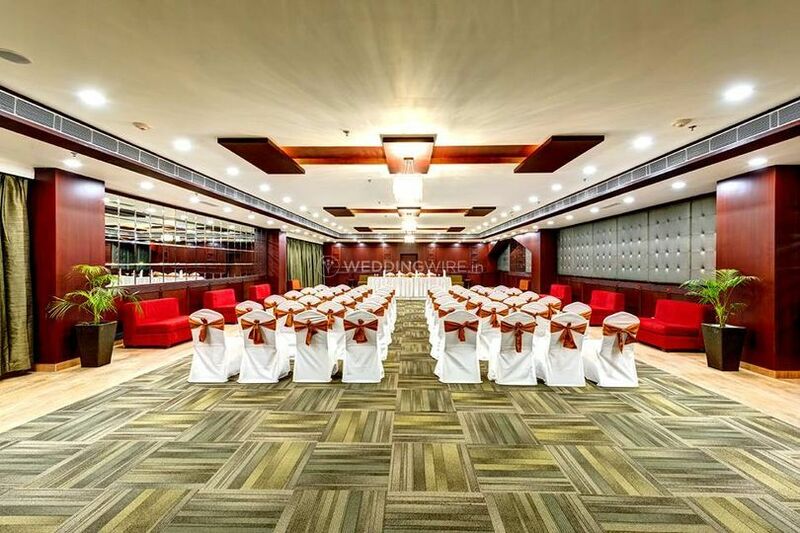 Apart from weddings, engagement ceremonies, other related wedding functions and parties, The Fern Residency in Chembur offers itself as the suitable location to organize and execute family get-togethers, corporate events, birthdays, anniversary celebrations, social functions, community events and lots more. 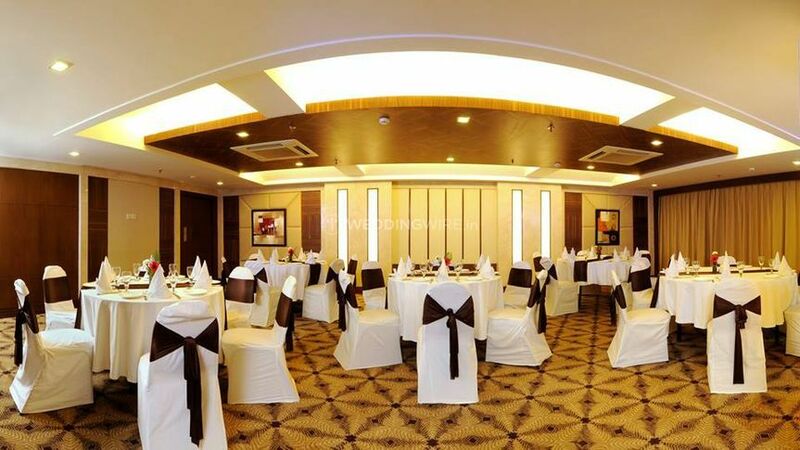 The Fern Residency in Chembur offers you with the great hospitality, warm staff and an unforgettable event experience, assuring, everyone will cherish the momentous occasion.